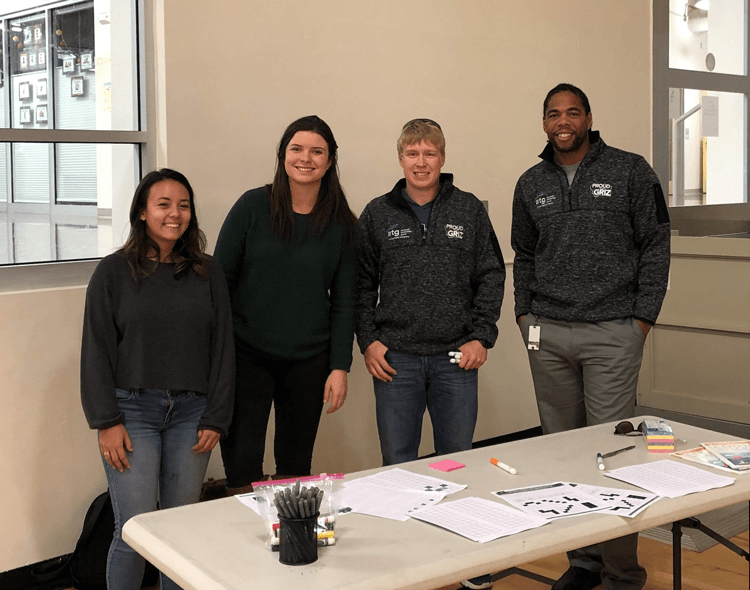 On Thursday, October 25, ATG proudly sponsored this year’s Missoula Flagship Lights on Afterschool event, a nationwide celebration of afterschool programs for kids of all ages. 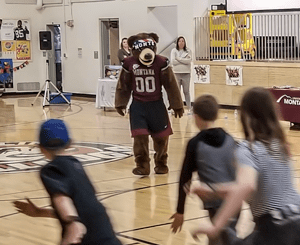 ATG team members shared programming fundamentals through an awesome game of Simon Says and had a chance to hang out with the coolest bear around, the University of Montana Grizzlies’ mascot Monte. Ja’Ton Simpson, an ATG consultant, really enjoyed his experience volunteering at the Lights on Afterschool event. 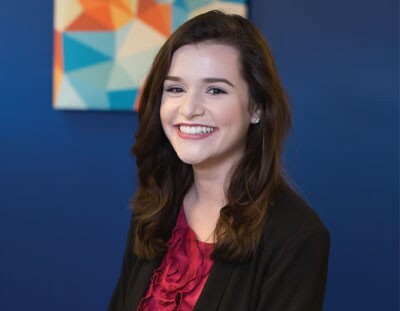 “My experience was very humbling. When the kids were released to visit each activity, we were not the popular choice. I was excited to introduce the kids to a fun Simon Says game that would allow them to learn programming fundamentals,” said Simpson. 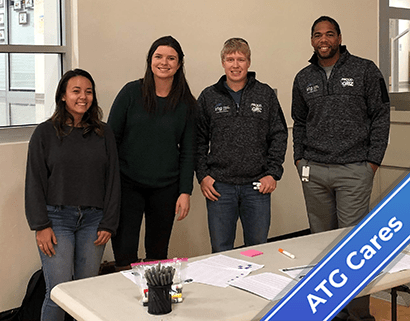 ATG’s station quickly grew in popularity. To get involved and learn more about Flagship, email flagshipadmin@wmmhc.org or visit flagshiprogram.org.